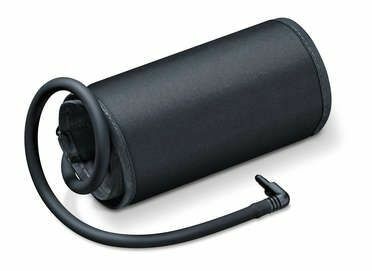 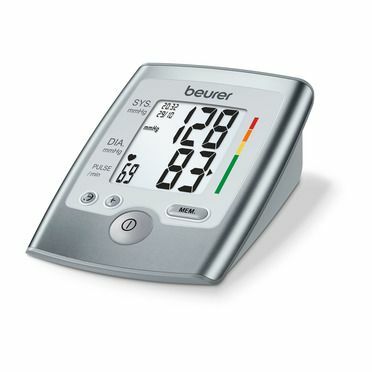 Blood pressure measurement made easy. 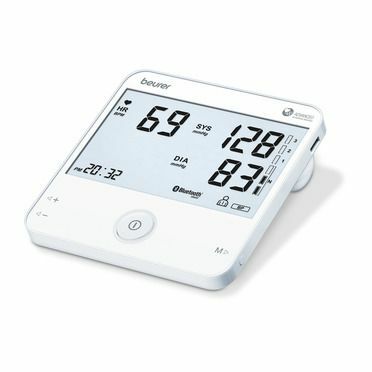 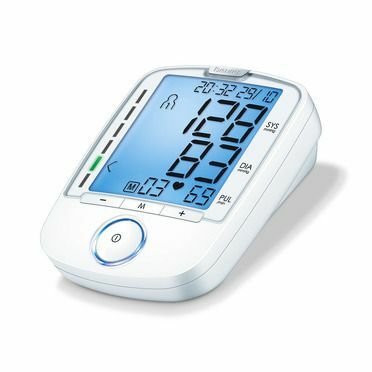 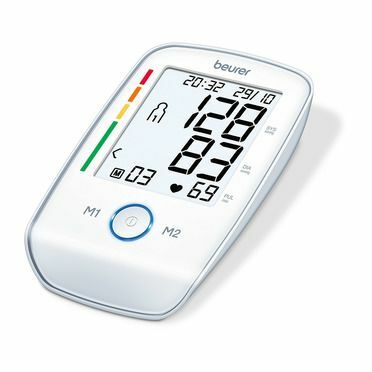 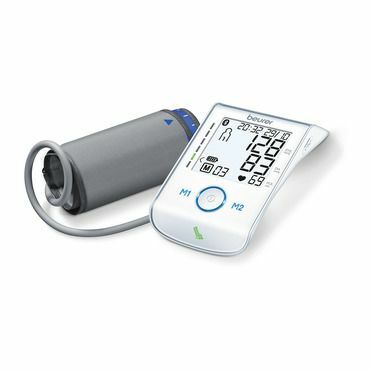 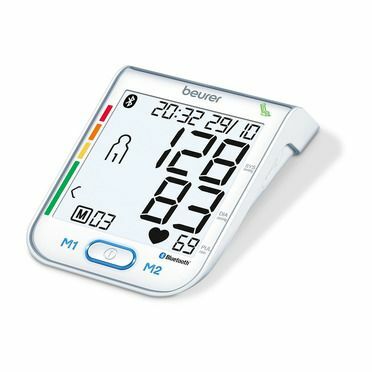 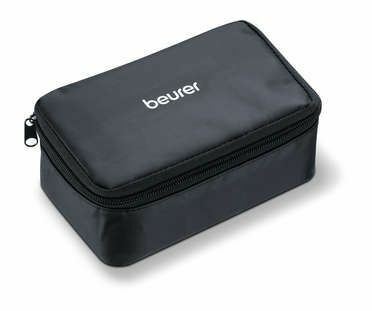 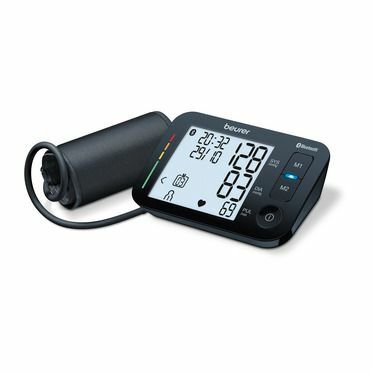 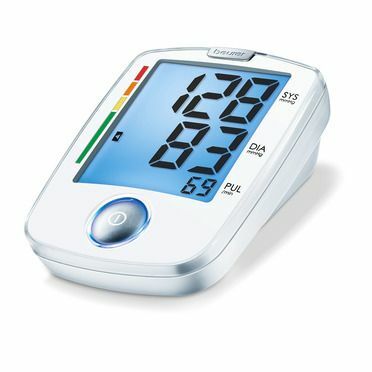 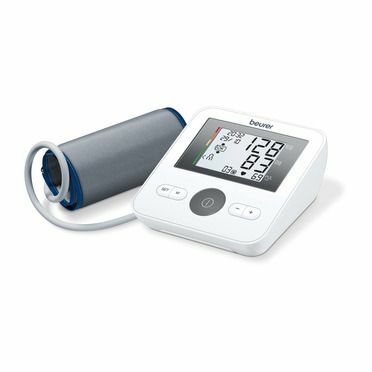 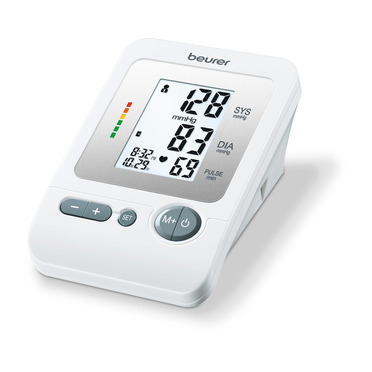 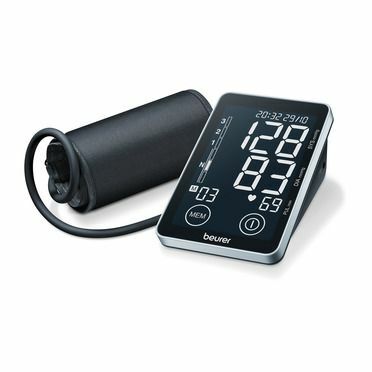 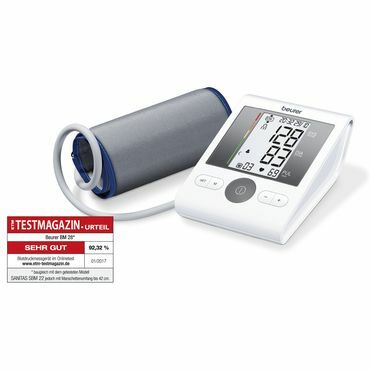 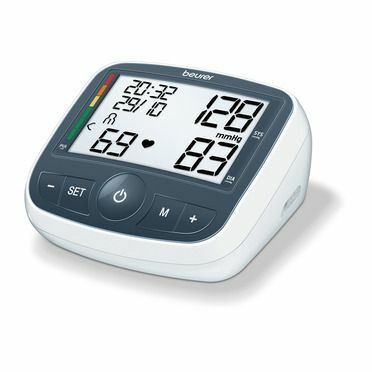 With the upper arm blood pressure monitor, your measurement values can be transferred to your smartphone via Bluetooth®. 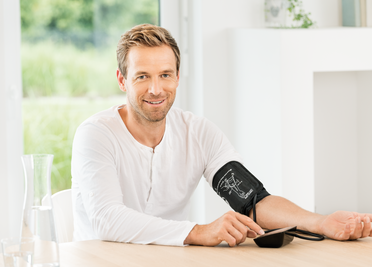 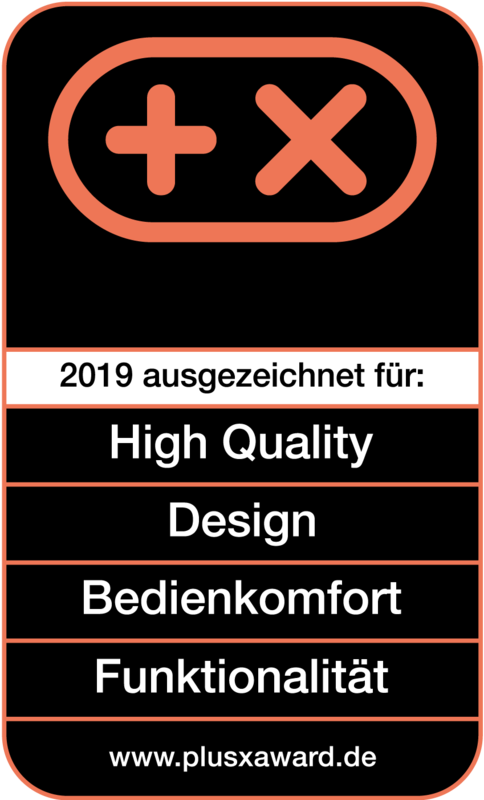 With the "beurer HealthManager app", your values are immediately directly at hand – perfect for when you visit the doctor.